Hawaiian Mission Houses Historic Site and Archives premieres For the Sake of the Public Health this summer in its highly popular Cemetery Pupu Theatre series on Friday and Saturday, June 20, 21, 27 and 28, in Oahu Cemetery at 2162 Nu‘uanu Avenue. Hawaiian Mission Houses carefully researches the letters and lives of prominent Hawai‘i residents and brings those stories to life in a script written by actor and playwright, Zachary Thomas. Enjoy pupus during the sunset before hearing stories that are brought to life by local actors. This is the fifth Cemetery Pupu Theatre production in this popular series of historical vignettes and will focus on issues of the public health in the 19th and early 20th centuries in Honolulu. Reservations are required and can be made online on our website, or by calling (808) 447-3926. Seating is limited for this unique theatrical experience. 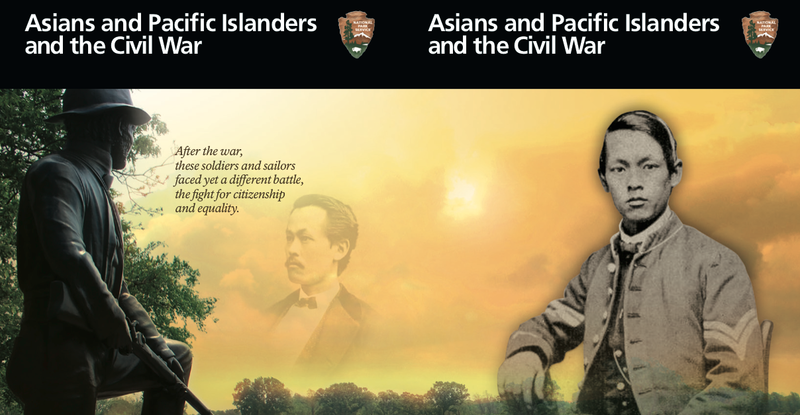 History Education Hawaii, Inc., announces that David Lee has won the Wendell Ching Memorial Essay Contest. David is a student at Hawaii Baptist Academy in Honolulu. The title of his submission is The Seeds of Hawai‘i. You are invited to support our conference! Please go to this link to help support the conference with your donations. We are seeking $1000 to cover our expenses. Those who contribute will have their names featured in the 'Special Thanks' section of the conference program. History Education Hawaii, Inc., is very excited to announce our keynote speaker and presenter line for our first-ever History Education Summer 2014 Conference! If you have not yet registered for the conference please make sure you reserve your space today. Seats are limited! 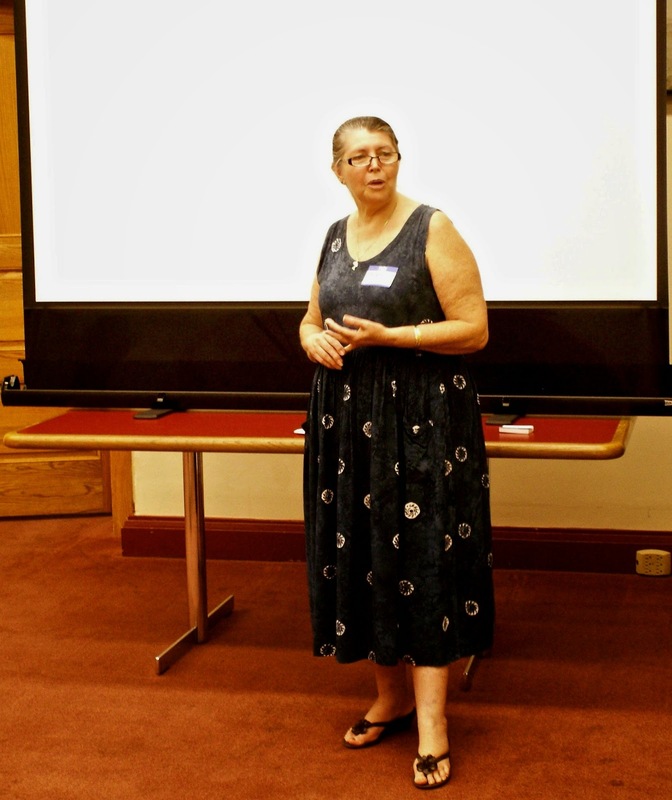 Our speakers and presenters are all integral part of our local history education community! We are delighted to announce that Brig. Gen. Frances Iwalani Mossman, (Ret.) 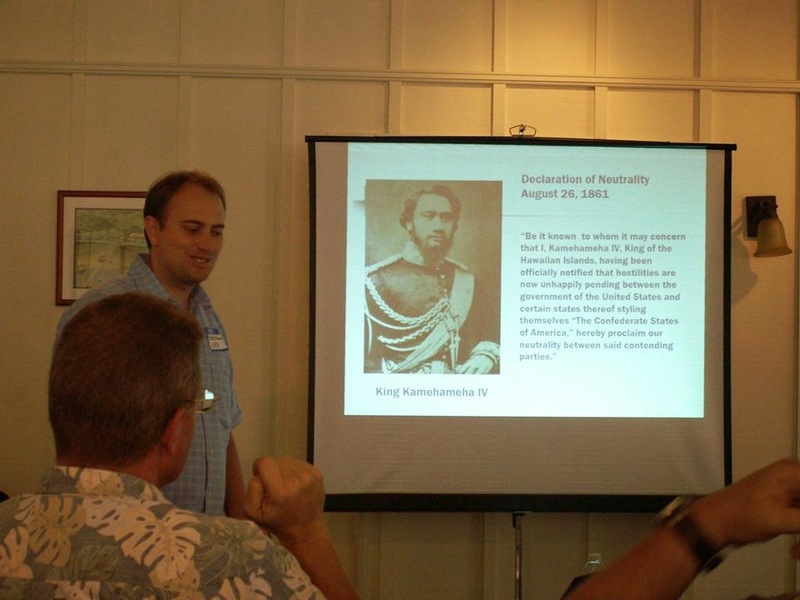 will be the keynote speaker at the History Education Hawaii Summer Conference 2014. Frances I. Mossman, Esq., AICP, is president of the Hawaii International Dispute Resolution Group LLC. Gen. Mossman is a planning and policy consultant with over forty-five years of combined experience in national security and defense, international relations and domestic programs at the federal, state, regional and local levels of government. She specializes in urban development, infrastructure, land use planning, legislation and policies and procedures. 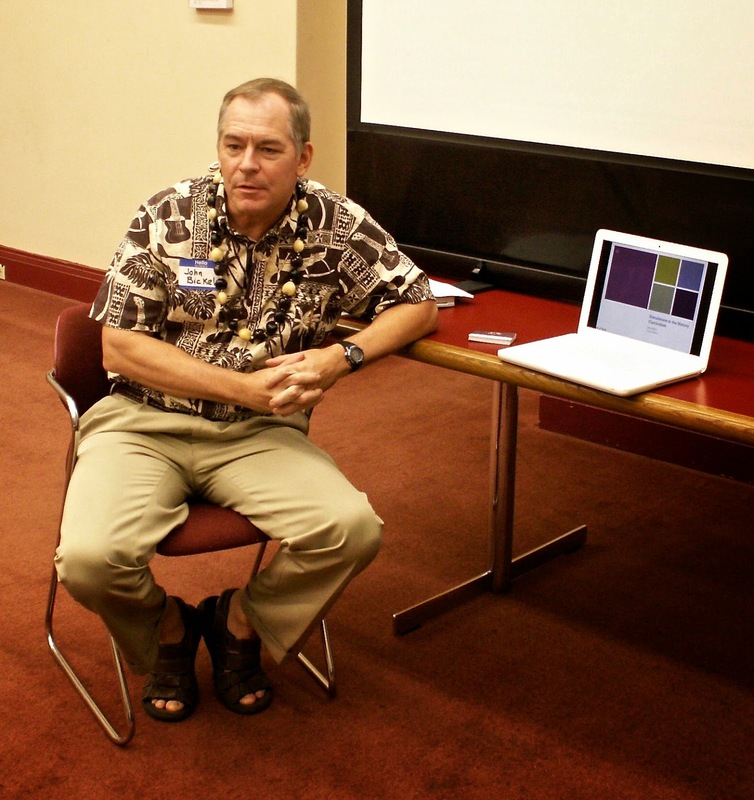 Mossman is the co-founder of History Education Hawaii, Inc., with Jeffrey Bingham Mead and John S. Carroll. She has served on the Board of Directors for numerous nonprofit groups and organizations in Hawaii. 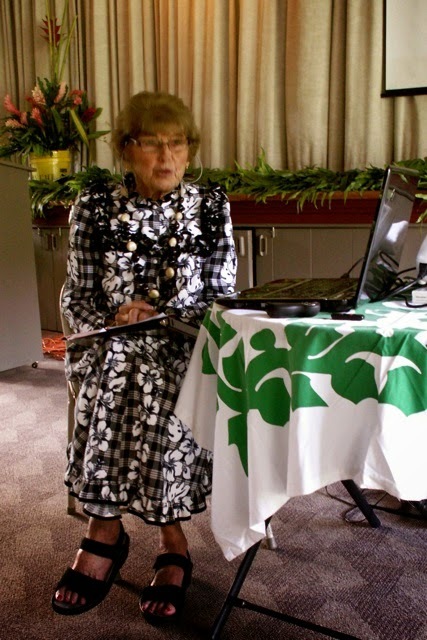 Currently, she is on the Board of the Hawaii Army Museum Society (Vice-President) and The Plaza Club of Hawaii. Previously, she served on the Boards of the Pacific Aviation Museum (Founding member), The Bishop Museum, and is a past President of the Bishop Museum Association. She has been a member of the Board of Directors for the Girl Scout Council of Hawaii (former Vice-President), Honolulu Armed Services YMCA (past President), Hawaii Community Services Council, Honolulu Habitat for Humanity, the Outrigger Duke Kahanamoku Foundation, Hawaii Society of Business Professionals, and the Hong Kong Business Association of Hawaii (1st Vice President). She is a mediator and facilitator, with experience in a wide range of issues and types of disputes. She is a panel member of the State Judiciary’s Hawaii Appellate Conference Program and mediates cases on appeal. She is an arbitrator for the Regulated Industries Complaints Office (RICO), Department of Commerce and Consumer Affairs, State of Hawaii. To learn more about Brig. Gen. Mossman go to this link to our news-blog. 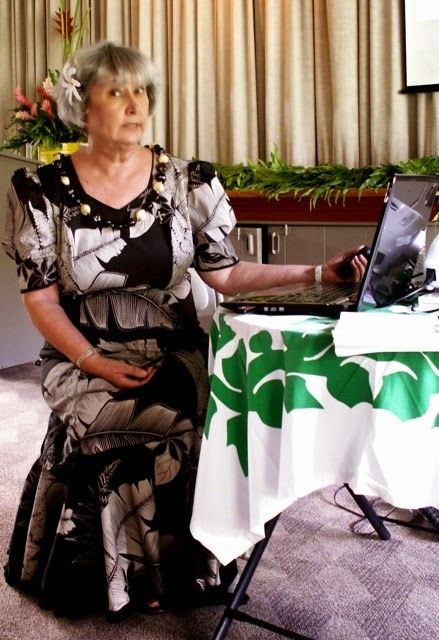 General Mossman will deliver her keynote speech, History in Search of the Future, at Hawaiian Mission Houses Historic Site and Archives at 9:00 a.m. on June 13, 2014. JUNE 13, 9:00 A.M. TO 12:00 P.M.
Take a Cathartic, an Emetic, a Restorative, Some Opium and Call Me in the Morning – Western Medical Practice in the Early 19th Century, by Michael Smola, Hawaii Mission Houses Historic Site and Archives. Maintaining Cultural Integrity and Historical Relevancy in a Tourism-Driven Economy, by Kanani Kawika, Pacific Islands Institute. 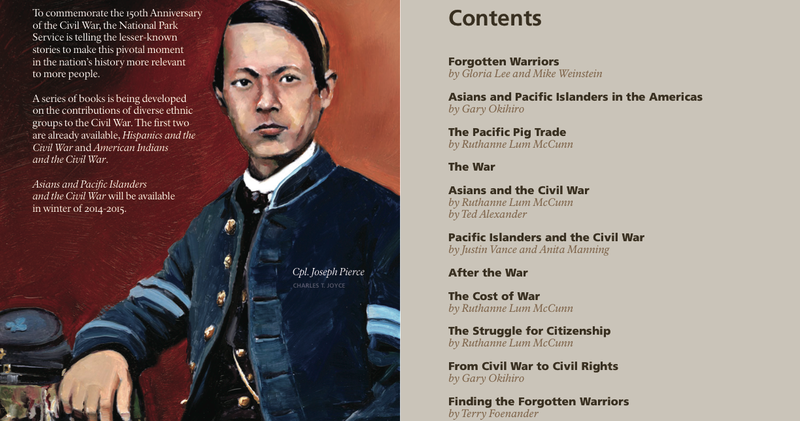 Native Hawaiians in the American Civil War, by Dr. Justin Vance Ed.D, Associate Professor of History and Interim Dean, Military Campus Programs (Academics), Hawaii Pacific University. Dr. Vance teaches primarily in support of HPU’s Military Campus Programs. He earned a BA History from Boise State University, an MA in Diplomacy and Military Studies from Hawaii Pacific University, and a Doctor of Education degree from the University of Southern California. His research interests are teaching History via distance learning settings, the American Civil War, and WW II in the Pacific. In the past, he taught History at Wayland Baptist University, Embry Riddle Aeronautical University, conducted battlefield tours of Hawaii’s World War II military sites for Home of the Brave Tours, and has worked at bringing history to life at the Battleship Missouri Memorial and Bishop Museum. Dr. Vance is the 2010 winner of the Golden Apple Award for Distinguished Undergraduate Teaching at HPU. AT THE OLD ARCHIVES BUILDING, IOLANI PALACE ON FRIDAY AFTERNOON, JUNE 13 ONLY, 1:00 P.M. TO 5:00 P.M.
A Semester at Sea: Circumnavigating the World and Teaching World History, by James Trueller of Brigham Young University-Hawaii. This presentation will focus on the challenges and benefits from the teaching and learning in an enclosed shipboard environment and augmented with the in-port experience. Getting Students Fired up about History; it is Easier Than You Think, by Rosanna Fukuda, State Educational Specialist, Social Studies, of the Hawaii State Department of Education, and Dr. Mitzie Higa, Ed.D, NBCT and Curriculum Coordinator/ELL Coordinator of Ewa Makai Middle School. Participants will be guided through the examination of American Symbolism using a variety of primary and secondary sources to facilitate historical inquiry with their students using the new College, Career, and Civic Life (C3) Framework for Social Studies State Standards to promote critical thinking, reading, and writing. Tax Talk for Teachers, by Cherylle Morrow of Chez Morrow International. There have been many changes in the U.S. tax code that effects educators, students, scholars and researchers. Ms. Morrow is the former program director of the Hawaii Women's Business Center. She will offer a presentation on taxes and teachers, and offer suggestions on how to benefit from those changes. Limited seating. Simulations, by John W. Bickel, Iolani School. Mr. Bickel is a graduate of the College of William and Mary with a BA, and of University of California, Berklety with an MA. He has worked extensively to facilitate and manage the annual Hawaii History Bee and Bowl state tournaments. World History. Marc Gilbert, PhD., NEH Endowed Chair of World History, World History Association of Hawaii at Hawaii Pacific University. Dr. Gilbert has published extensively as an academic author, co-author, and editor, including World Civilizations: The Global Experience (now in its Seventh edition) and several works on the intersection of Vietnamese and American history. In 1999, Gilbert won a “Silver Telly” Award for a documentary on homeless Vietnam era combat veterans titled Lost Warriors, which he co-wrote and co-produced.